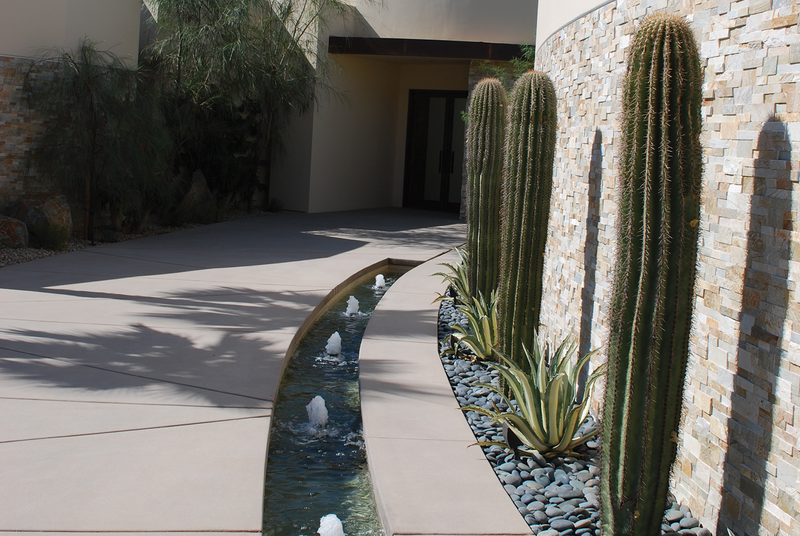 At Hermann Design Group, we are committed to the new WOW factor – creating aesthetically pleasing landscape design that strategically reduces water consumption. 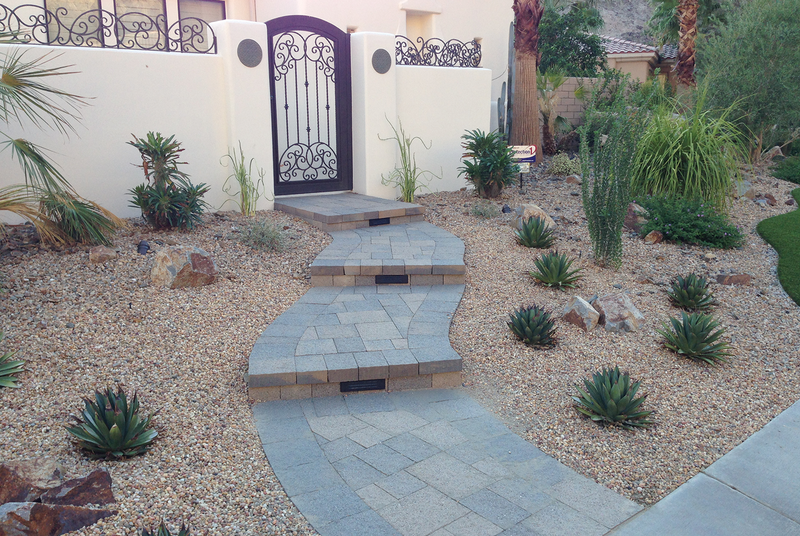 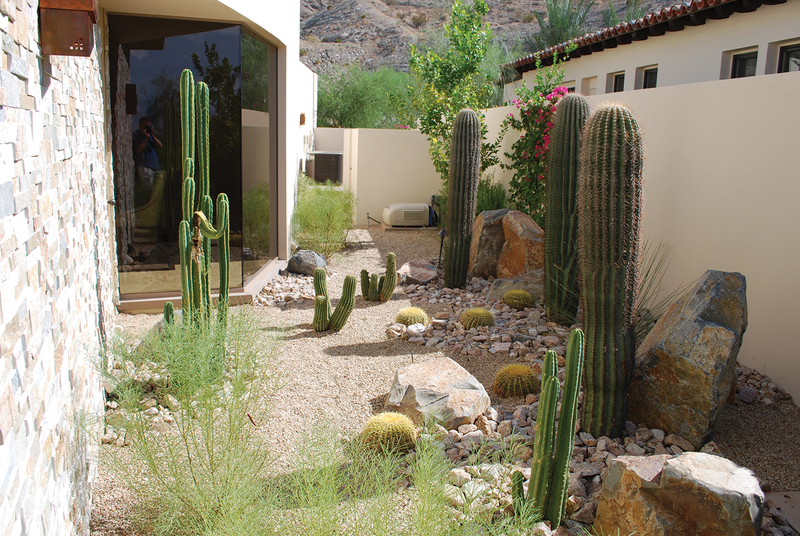 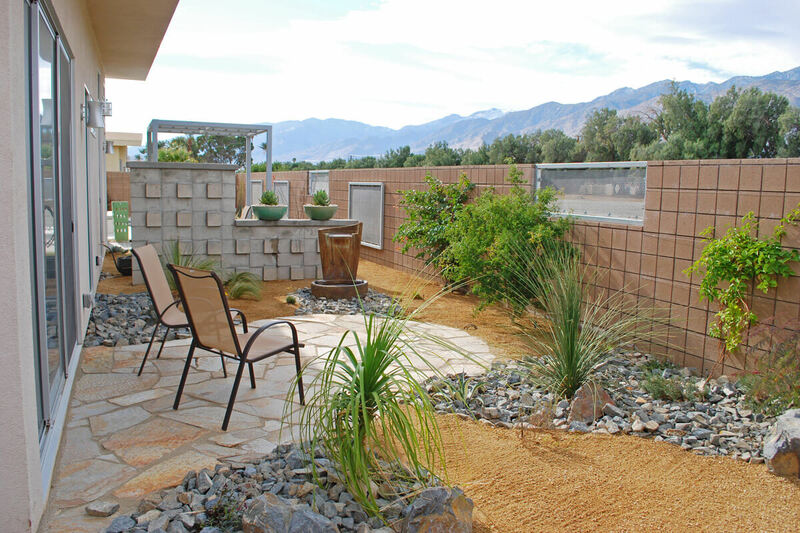 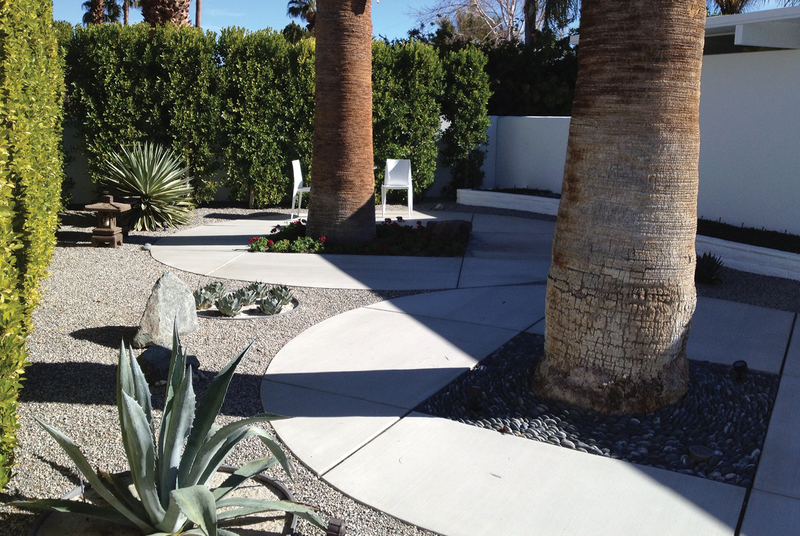 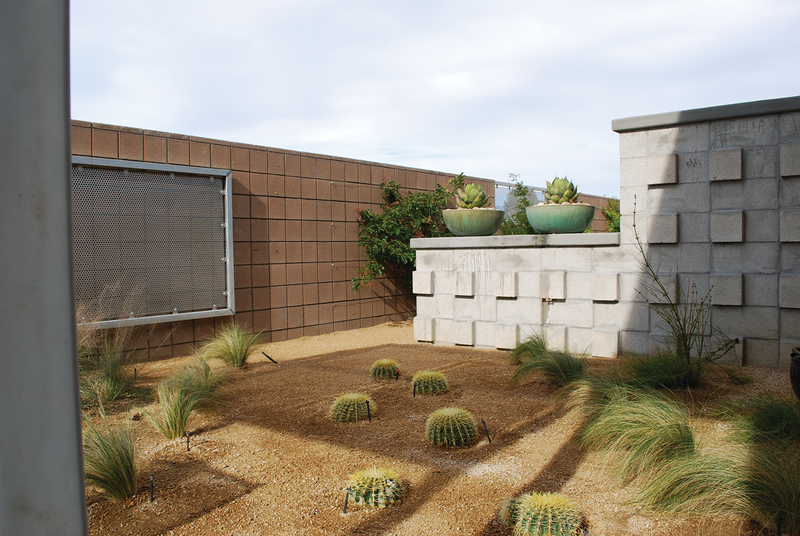 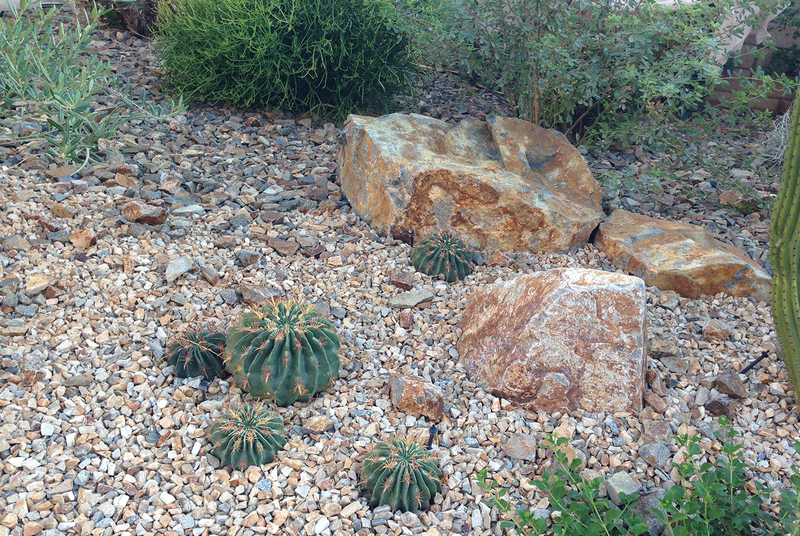 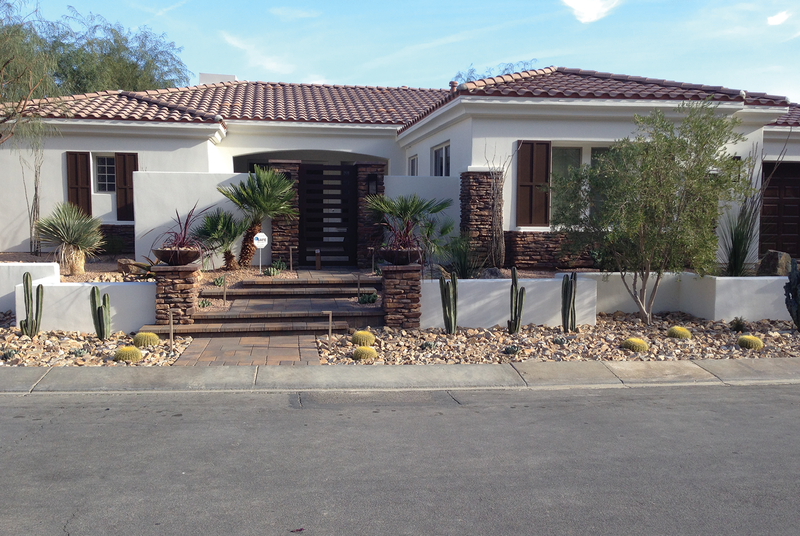 The current water shortage makes drought tolerant landscaping a priority, and this style of landscaping should always be considered in our desert area where surplus water will always be scarce. 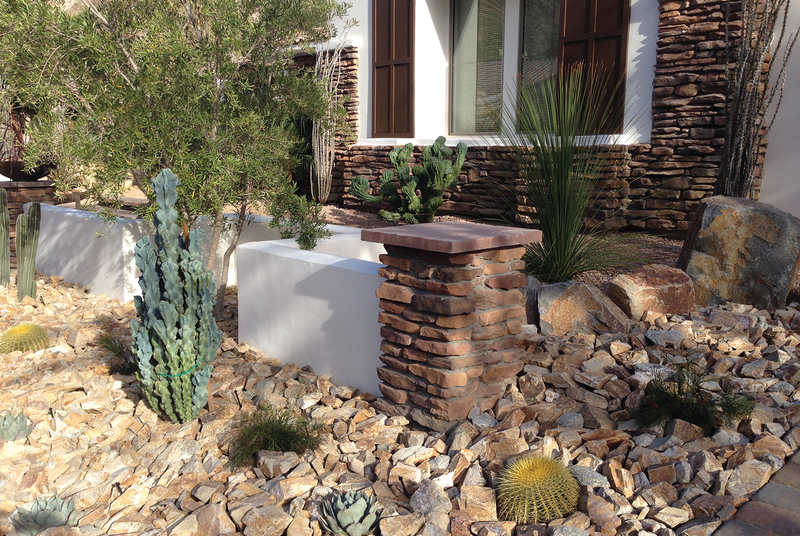 However, this xeriscape style can still include lush plants and interesting focal points creating an inviting outdoor environment.